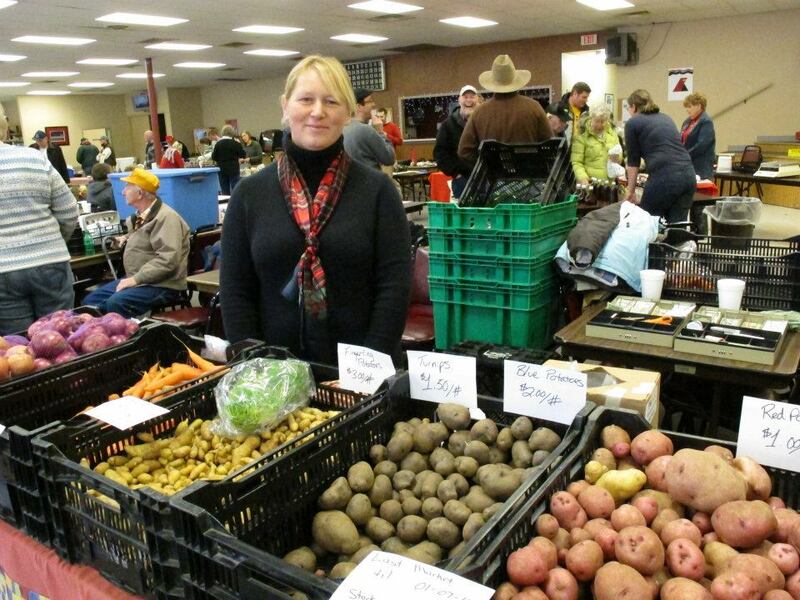 Learn more about being a winter farmers market vendor and apply HERE. *Please note: not all vendors attend every market. Click HERE for a list of participating vendors.